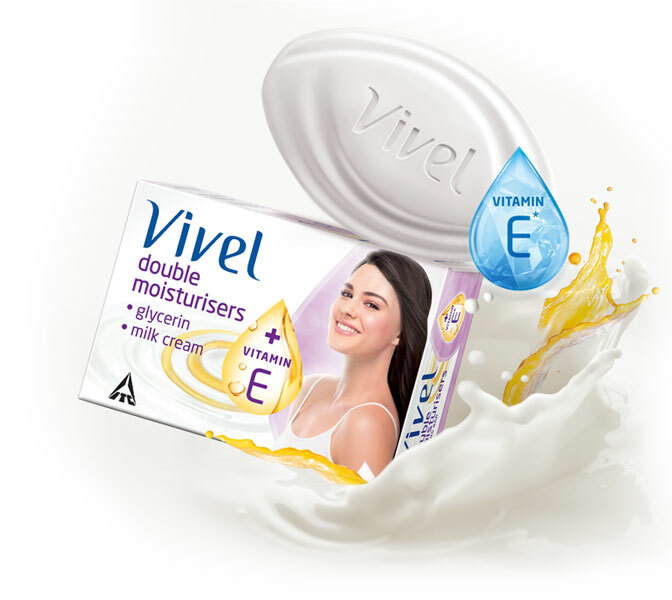 Why settle for less when your skin can experience double the goodness!Vivel Double Moisturiser soap has been lovingly made to doubly moisturize your skin and keep it nourished when you make it your daily bath ritual. The secret ingredients to this skin nourishing bathing bar areMilk Cream&Glycerin, both well known for their moisturising benefits. Moreover, Vitamin E* further enhances your bath experience as it acts deeply to provide nourishment from within^. Milk cream and glycerin are wonderful moisturisers for your skin. These ingredients have a double moisturising effect if used together. They nourish your skin with perfect balance, thus keeping it neither too oily, nor too dry. 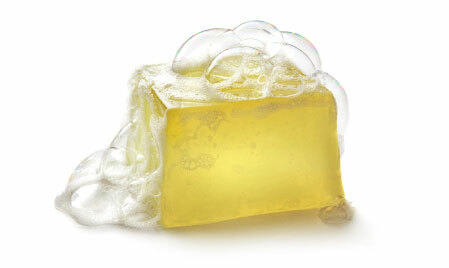 Mix 3 spoons of raw milk with one spoon of glycerin and apply on your face using cotton pads. Wipe it off and pat dry. You can apply the same concoction on your face and leave it on overnight too. Try this natural remedy to get a problem free and spotless complexion.